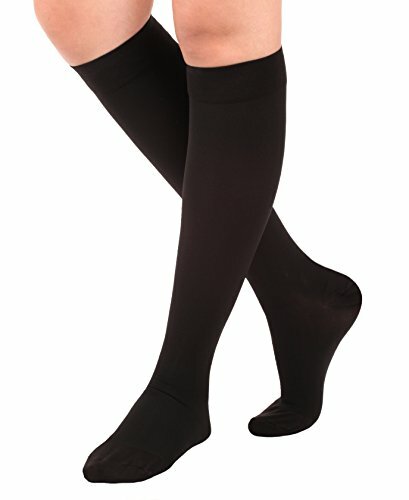 Truform 8808 from the “Classic Medical” series for both men and women uses graduated compression technology to restore leg health. 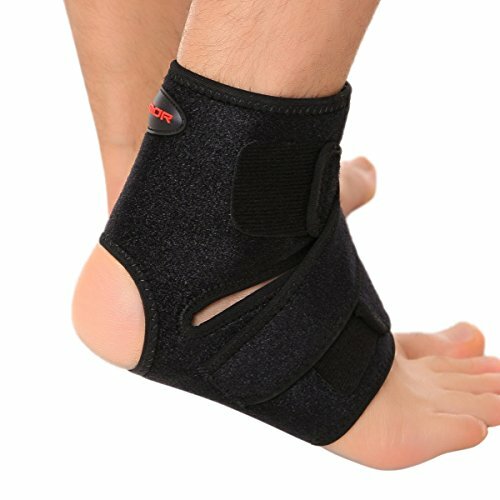 A higher 18 mmHg compression rating is targeted at the ankle, and helps circulation during post hospital recovery. Anti-embolism, commonly referred to as TED (thrombo-embolism-deterrent) hose are a preferred choice for recuperating patients. 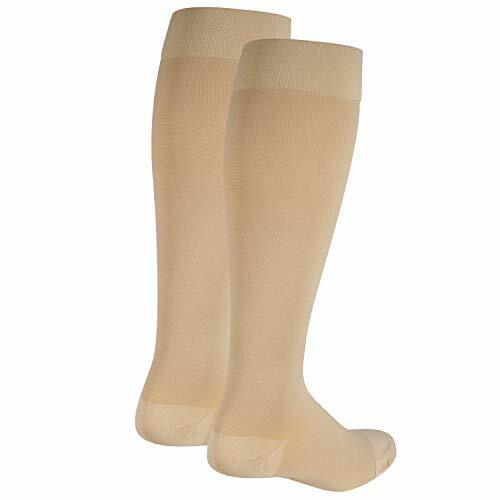 These compression stockings are doctor recommended for post-surgical treatment. The smooth knit and traditional styling are made to perform with daily use. Opaque material conceals various conditions using a functional design for increased durability. Sizes range from standard to plus size XXXL. 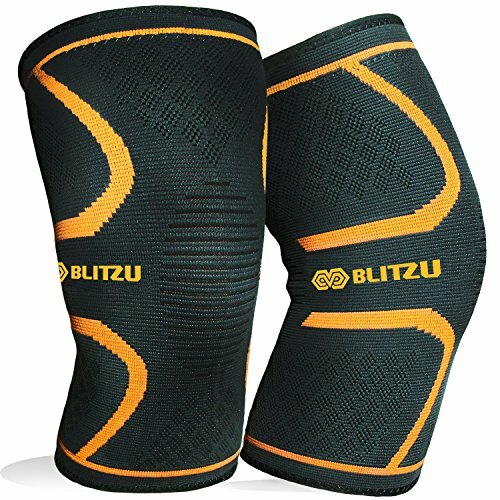 Package includes 1 pair. Choose short length size when length from heel at floor to back bend of knee measures less than 15 inches.